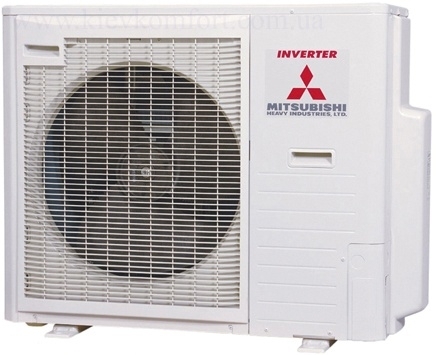 This larger capacity multi outdoor unit model SCM125ZM-S1 from Mitsubishi can run and control four to six indoor units. 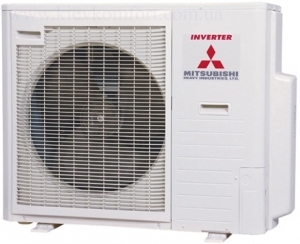 The latest inverter controlled compressor in the unit gives an energy efficiency of up to 4.15 SCOP. Its relatively small size and long pipework runs mean this unit can be located in discrete positions outside of the property if required.